... or if you'd simply love to know what's new in Melbourne, please subscribe to Tell Me More. 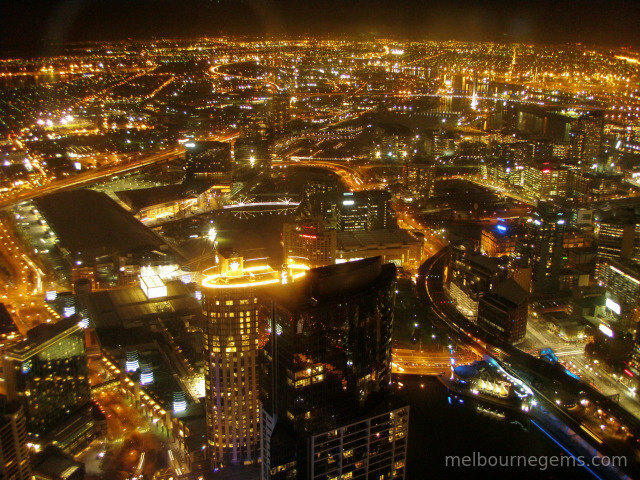 Melbourne is the best city in the world to live and there is so many things to discover. So I'll be updating and growing this site with more and more of my experience here. Please subscribe to my monthly e-zine so you don't miss a thing.